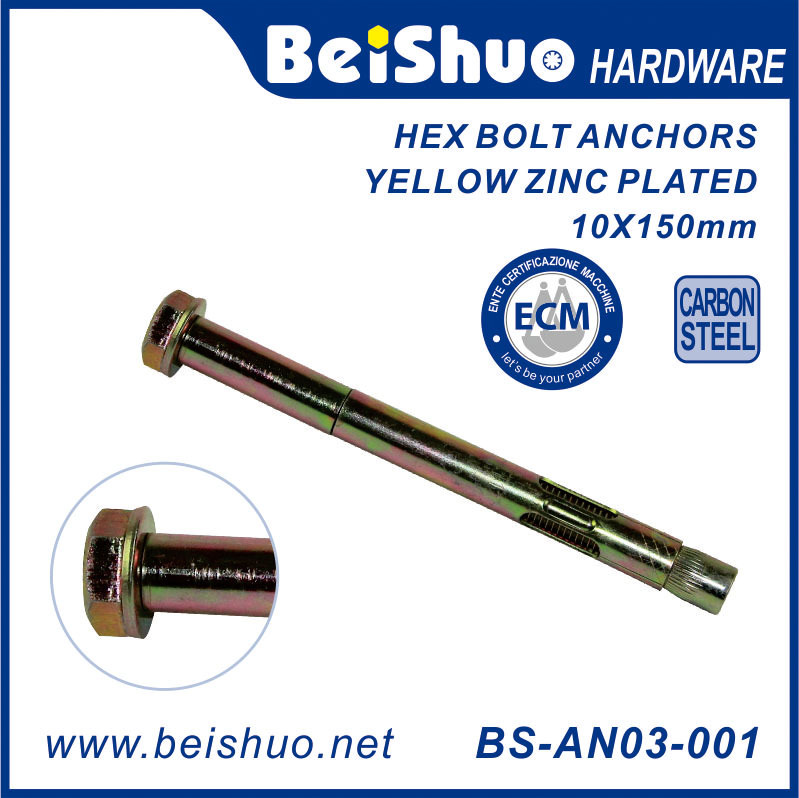 Yuyao BeiShuo Hardware Co., Ltd. is specialized in wheel lug nuts, wheel lug bolts, wheel locks, wheel adapter, wheel spacer, hub centre ring, socket spanner, pressing and plastic products. 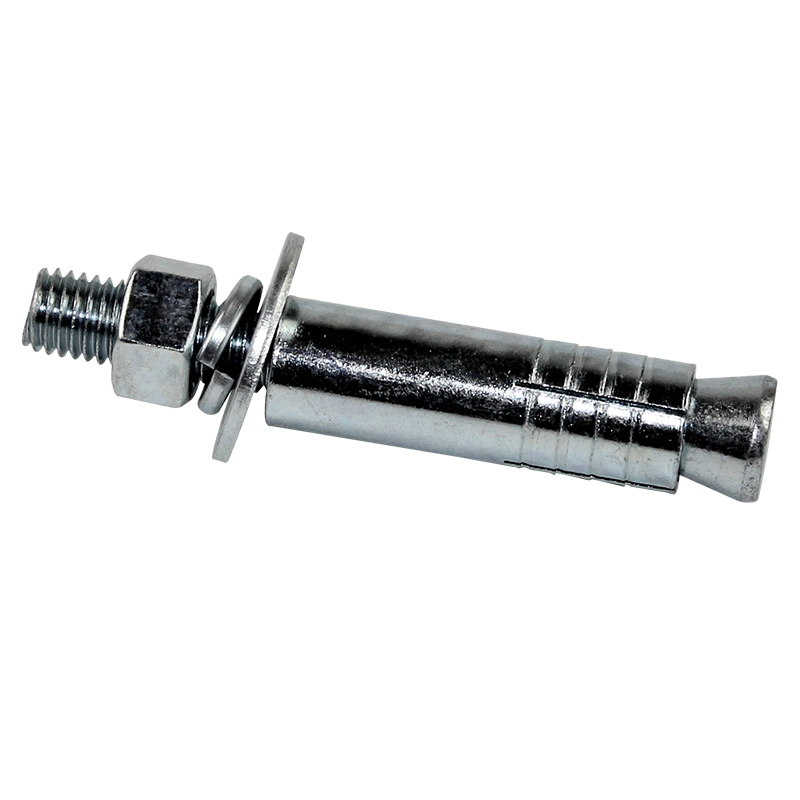 Our products are in complete range of articles , and offered at reasonable price. 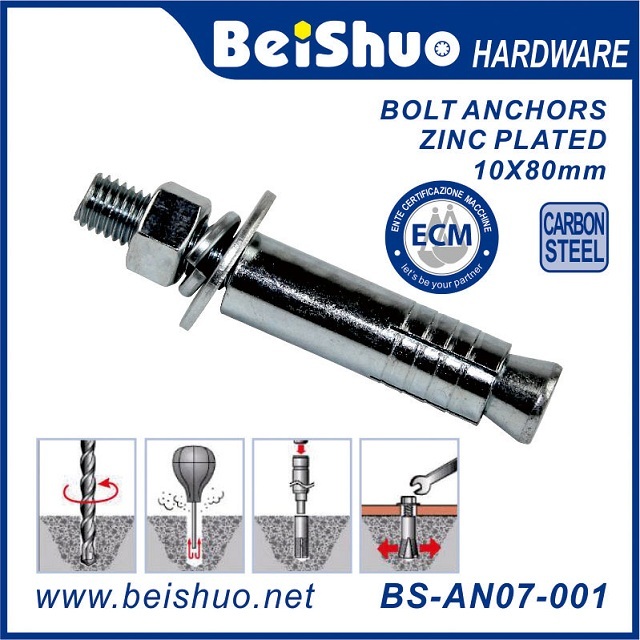 BEISHUO adheres to quality first, stresses on quality management, and adhere to people oriented policy and continued innovation. 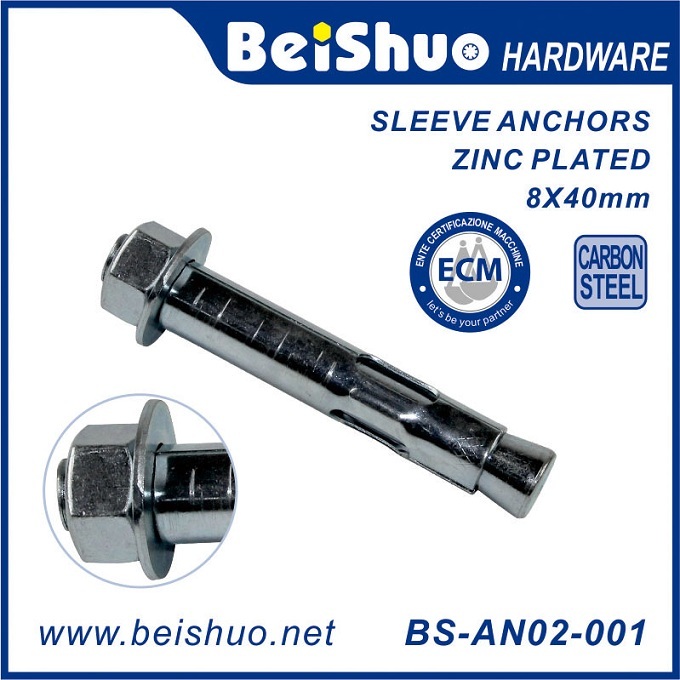 BEISHUO strictly carries out ISO9001: 2000 quality management standard and keeps developing new products to satisfy market demands. The products are exported to Europe, US, Middle East and other countries and regions, and deeply favored by domestic and foreign clients. We Operate under the principle of "Better quality, Better price and Better cooperation". BEISHUO wholeheartedly welcome honored guests both at home and board to business negotiation. Exhibits: Tools, Building Hardware, Fastener, Locks, Security Equipment and Accessories. You will have your reply as quickly as possible within 24 working hours. 2.Customized design is available,and OEM&ODM are welcomed also. 3.Experienced staffs answer all your questions in professional and fluent English. 4.Exclusive and unique solution can be provided to our customer. 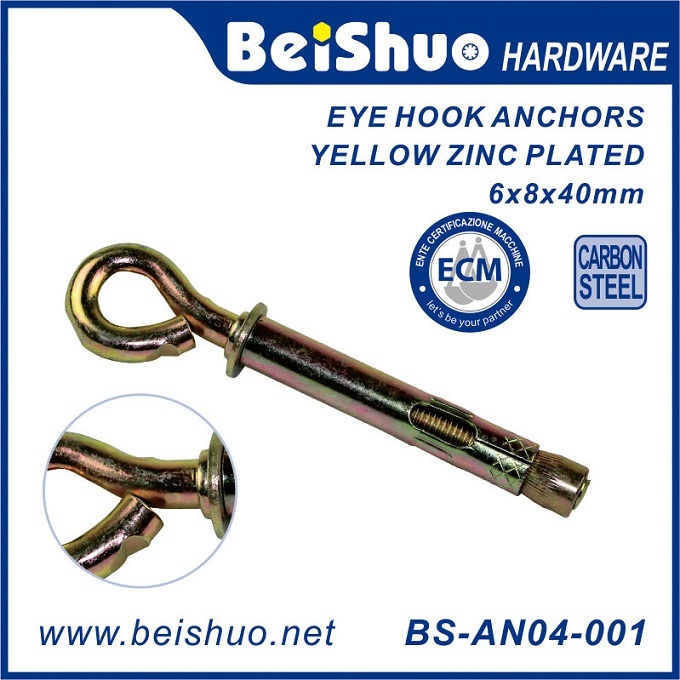 5.Quality guarantee for each item from our company is established. 6.We are dedicated to offering our customers the safest and easiest buying experience. Q1: Where is your company, how can I visit there? 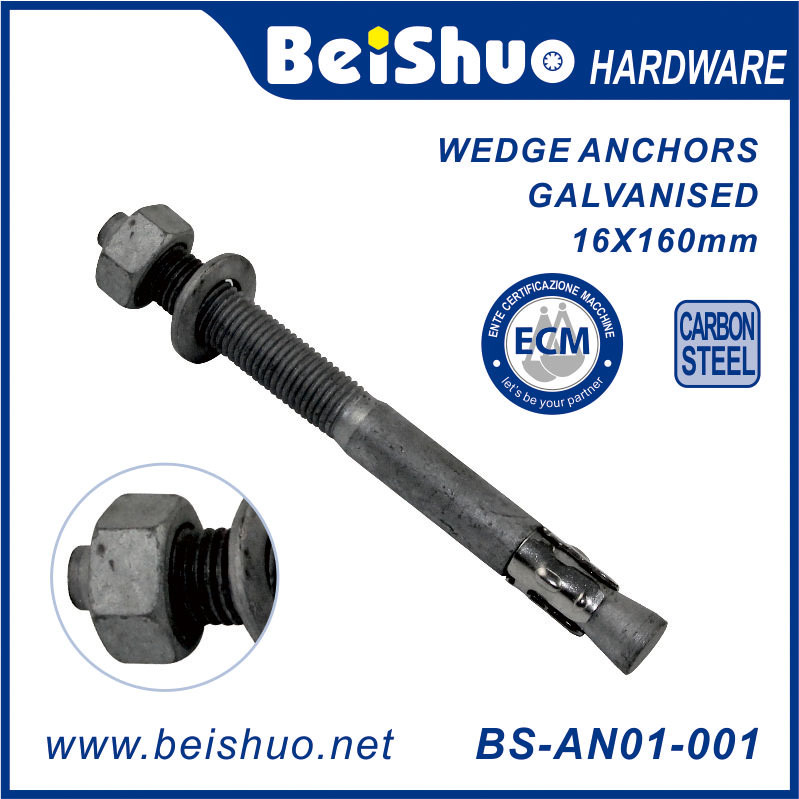 A: Our company is in Ningbo city, it is close to Ningbo and Shanghai part. If you arrive in Shanghai or Ningbo or Hangzhou airport, we can pick you up there by car. Q2: What is your loading port? A: Ningbo port is the first choice ; But if you have other requirements, we also can load at the other ports, such as Shanghai or any other port. Q3: what is your Delivery time? Q4: What is your payment terms? A: We can accept the terms of T/T, L/C, Paypal,or other terms. Q5: Can we use our logo or design? A: We can help laser your logo on product, but you eill send your design artwork.